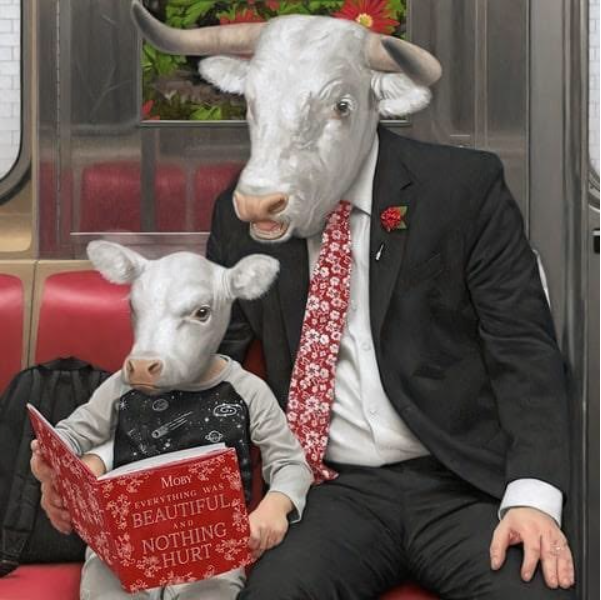 Moby announced his new album 'Everything Was Beautiful and Nothing Hurt' which will be release March 2nd 2018. He also shared the album’s first single "Like a Motherless Child" along with an official video. the album is available to pre-order now with the first single as an instant download. 'Everything Was Beautiful and Nothing Hurt' album cover artwork was created by Matthew Grabelsky.